Kanzler Vineyard is the one of the hottest (not literally) Pinot Noir vineyards among Pinot Noir lovers. Planted by Stephen and Lynda Kanzler in 1996, just west of the town of Sebastopol in the Sonoma Coast appellation, it has quickly become a magical source for fine Pinot Noir. Pinot Noirs crafted by A.P. Vin, CL Wines, Kosta Browne, Rhys Vineyards and Roessler, among others, have caught the fancy of the wine press. Years ago, it was Williams Selyem that pushed Rochioli Vineyard to stardom and Kosta Browne has done that for Kanzler Vineyard. 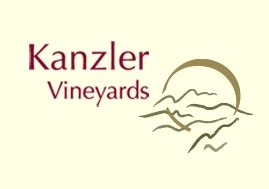 The Kanzler Vineyard is located on an east-facing slope of a small valley on what was formerly an apple orchard. The site has Goldridge sandy loam soils, and the vines prosper from the cool, foggy nights, sunny days, and afternoon maritime breezes. Clones 667, 115 and Pommard are planted on appropriate rootstock for this location. The Kanzlers are passionate grape farmers who are never far from the action as they live in a house on the vineyard property. 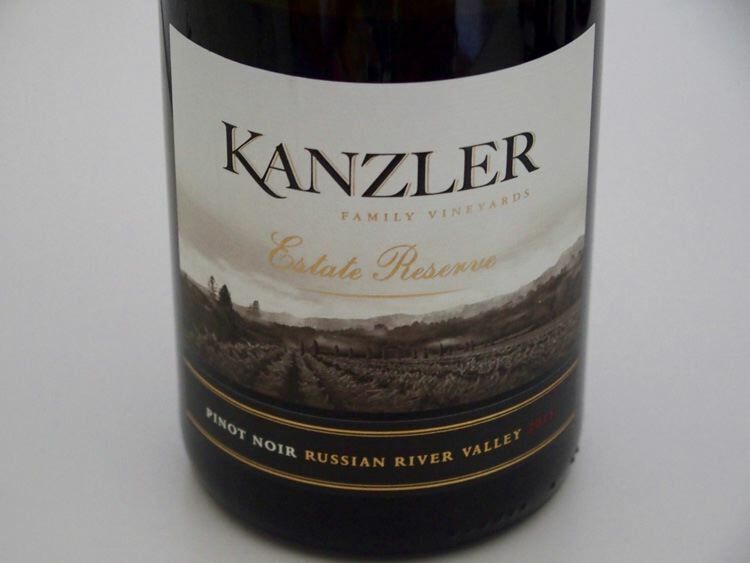 In 2004, the Kanzlers partnered with winemaker Greg Stach to make their own wine. Greg Stach is a Fresno State trained winemaker (1992) who has stints at Landmark Vineyards and Pellegrini Family Vineyards on his resume. Several years later, Alex Kanzler assumed the winemaking duties, crafting the wines at VML Winery in Healdsburg. Alex has worked at Landmark Wines, Kosta-Browne, Bevan Cellars, Domaine Serene in Oregon, and Carrick Wines in Central Otago. A Chardonnay from the Kanzler Vineyard was offered beginning with the 2013 vintage. The phone number is 707-824-1726. The wines are sold through a mailing list with limited retail distribution.